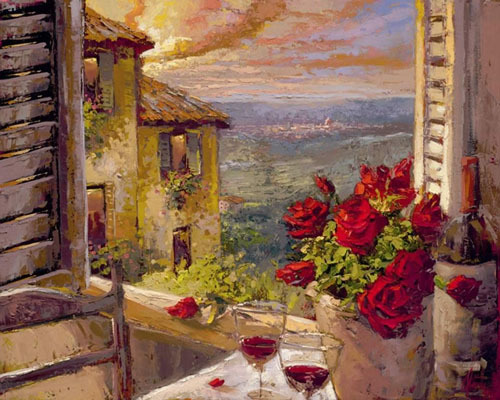 Painting the Romance of Life. 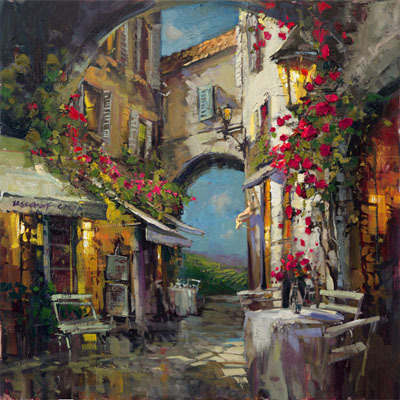 Steve Quartly from his studio in Southern California creates oils on canvas, specializing in Contemporary Impressionism. 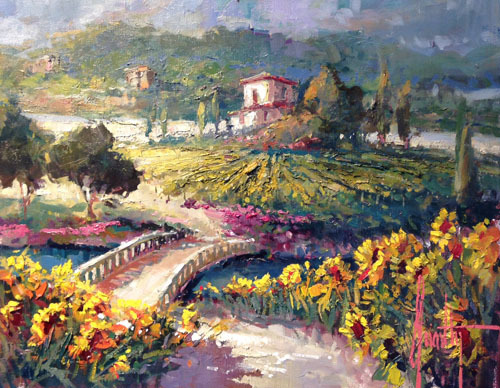 Quartly’s dedication to painting the world he sees, has contributed to his vibrant works. 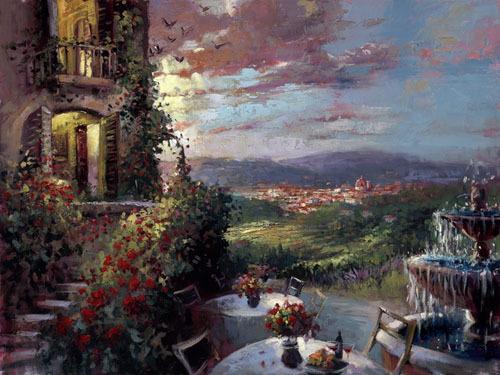 A plain white canvas becomes a beautiful European city scene, a Mediterranean seascape or a warm California Landscape. 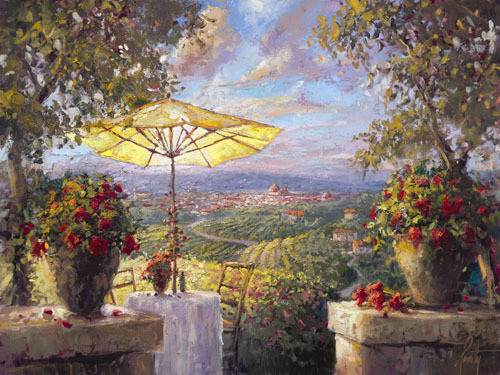 Quartly began oil painting at age 13, demonstrating a love of life, nature, color and form. 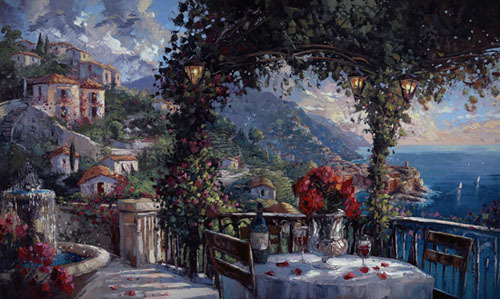 Raised in the Northern California Coast he was surrounded by the beautiful scenery and the inspiring city. There he studied oil painting under a mentor painter. 10 years of study of the French and early American Impressionists and would be the start of his passion for painting the world he sees. 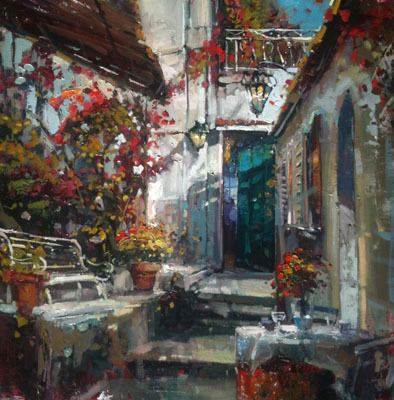 The technique is intriguing and energetic with Oil and resin brush and Pallet… forced Perspective and bold color and texture…. all to invite and inspire the viewer into the scene. 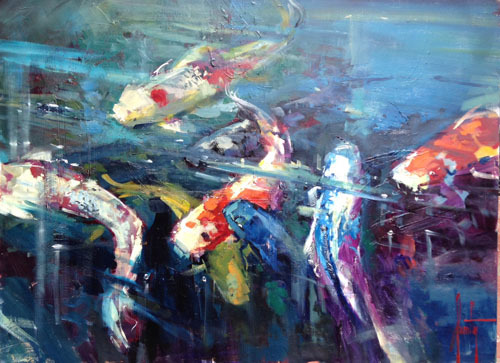 Quartly’s’ work is now showing at some of the most prominent galleries in the United States, Quartly’s work is showing in the World Famous Wyland Galleries in Key West, Sarasota and Ft. Lauderdale Florida. 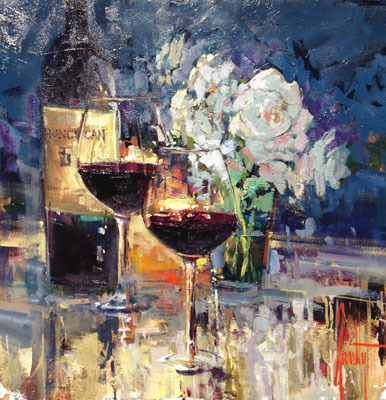 He Has been represented In Laguna Beach, Carmel, San Diego and Napa Valley for 20 years. Over the last decade He continues to have Sold out Exhibitions. 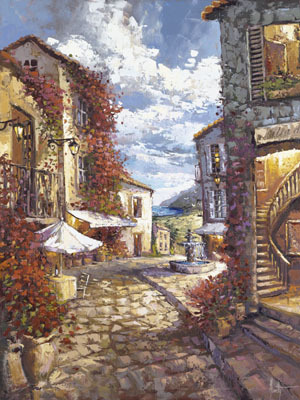 His paintings have been licensed and collected by Companies Worldwide. Quartly’s’ energy and devotion to each painting is what makes him unique. His design in composition and color is meaningful and skilled. 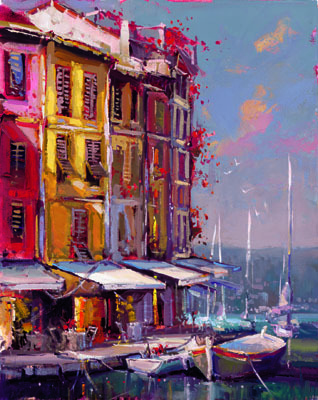 The loose and whimsical brush strokes and pallet knife work brings passion and emotion. His overall faith in God is his purpose and desire to express the beauty in life. 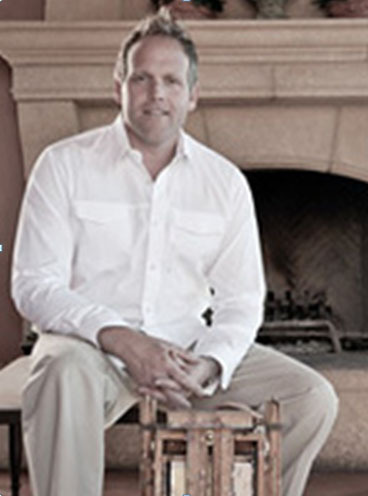 Steven Quartly lives and works in Southern California and is Married with 4 children. He can be seen cruising in his vintage Kombi VW bus or an early surf before heading to the studio.